iPhone or iRobot? i has many bots to it!!! 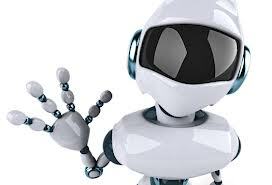 We do know and realize that every computing device (smart phones, tablets or laptops / desktops) has processing power. But what if that is bi-directionally used as a robot with no frills to it? Sounds fun at least if not far from being more productive! iPhone is for sure one of the best phones we have in the market and has been in possession of many people! So, why not to use it as a bot? Romotive is back with a brand new bot! 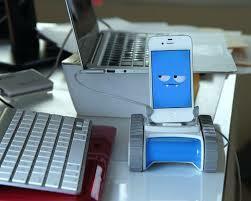 Romo is an affordable, personal robot that uses your iDevice as his brain. He’s cute, responsive, and really fast, but he’s still not capable of doing all that stuff you see in the movies. 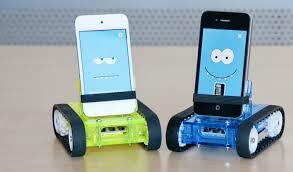 To use Romo, download an app and plug your phone into the robotic base. You can control it from any iDevice or your Mac. Romo can be controlled by an iPhone 5 running their app. 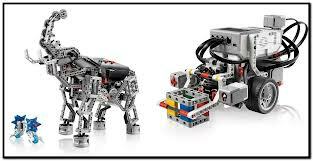 The 2nd bot that i am a fan of belongs to Lego family. 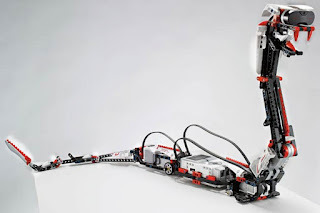 Lego bricks are getting cozy with the iPhone and other Apple devices in the latest incarnation of the Mindstorms robotics kit.